This wooden toddler chair is ideal for use in nurseries and pre-schools. These wooden wobbler chairs have been specially designed for early years and come with wide leg bases to prevent children tipping over. The chairs are extremely sturdy and robust and provide a secure seat for early years’ children. 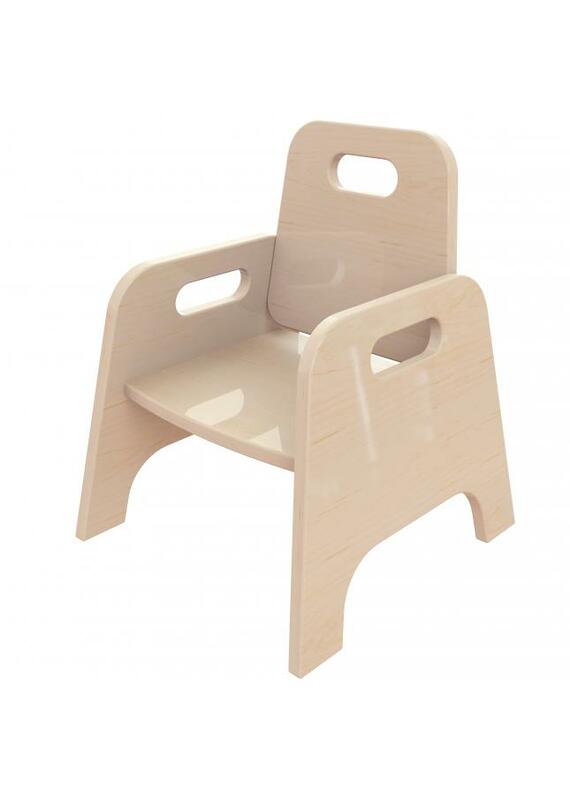 Manufactured using high quality beech plywood, this child’s wooden chair is high quality and durable. Complete with rounded corners and edges for increased safety, and a curved back rest to provide appropriate ergonomic support to early year’s children. Smooth rounded handle holes in the arms and back of the chair make it easy to use for small children. Lightweight and portable, the wooden toddler chair is easily transported between different rooms. The wooden toddler chair is finished with a clear protective lacquer which maintains the natural wood colour and makes for easy cleaning and improved hygiene in early years settings. Delivered fully assembled, the wooden toddler chair can be quickly and effortlessly stacked and stored away when not being used. To maximise comfort for children, the wooden stacking chair is available in 2 different height options – 140mm and 200mm. 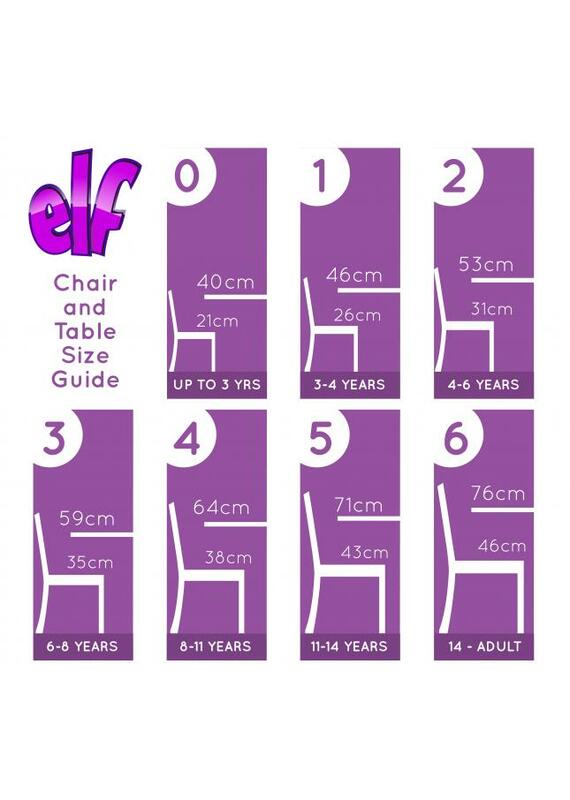 The chairs come in pack sizes of 2 or 4 chairs. For more information on the Wooden Toddler Chair, please contact us or call us on 01733 511 121. Weight per chair: 4.4kg approx. Weight per chair: 4.7kg approx.